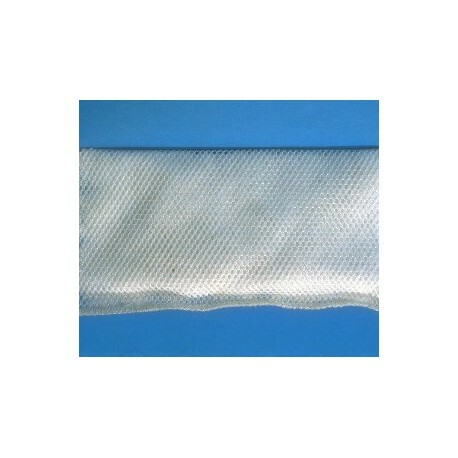 The FOUNTAIN SOLUTION SORBENT is a nylon mesh bag filled with special absorbent material to soak up and remove ink from a circulating solution of fountain etch to keep the solution clean. The bag floats on the surface and picks up floating and suspended ink but does not absorb gum, salts or other additives so the composition of the fountain is not altered. It will pick up ink many times its own weight before becoming saturated, and, even then, it will not sink. 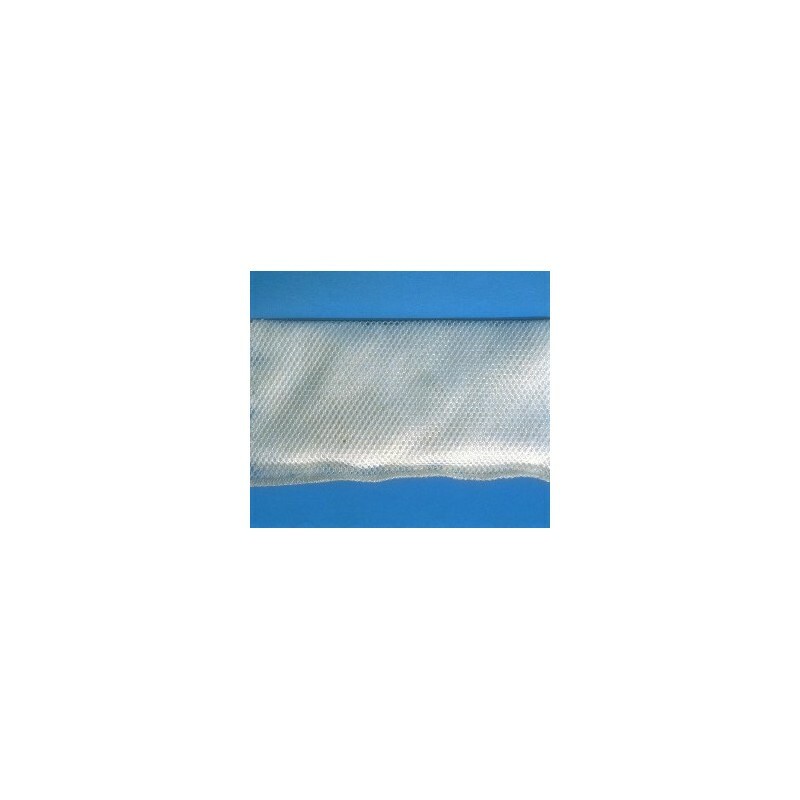 Helps prevent the problems caused by suspended ink migrating throughout the dampening system and eventually back to the plate.